Finlayson, Douglas. "Mackenzie Mountains". The Canadian Encyclopedia, 23 May 2018, Historica Canada. 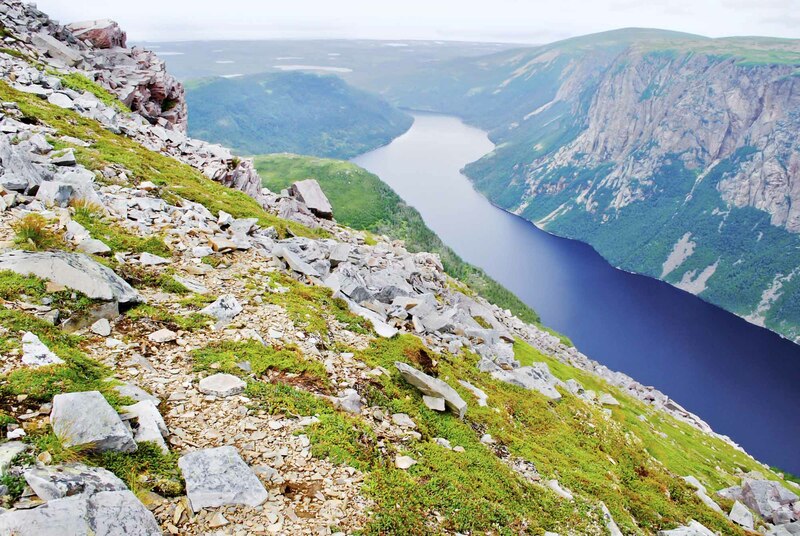 https://www.thecanadianencyclopedia.ca/en/article/mackenzie-mountains. Accessed 20 April 2019. 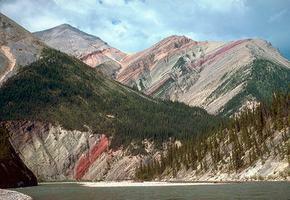 Named after Prime Minister Alexander Mackenzie, they are a northern continuation, 800 km long, of the eastern system of the Rocky Mountains, composed almost entirely of folded sedimentary strata. They are a northern continuation of the eastern Rocky Mountains, composed almost entirely of folded sedimentary strata (Corel Professional Photos). Named after Prime Minister Alexander Mackenzie, they are a northern continuation, 800 km long, of the eastern system of the Rocky Mountains, composed almost entirely of folded sedimentary strata. They consist of several ranges trending in a NW-SE orientation, straddling the greater part of the NWT-Yukon boundary. 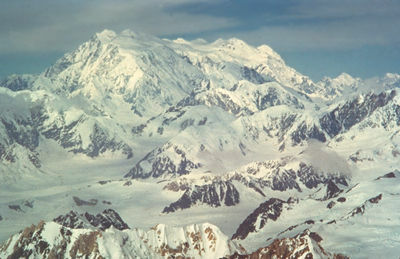 The main core, the Backbone Ranges, is a mass of peaks and ridges reaching a maximum height, in Mt Sir James MacBrien, of 2759 m, the highest peak in the NWT. The Mackenzie Mountains lie in the precipitation shadow of the Selwyn Mountains farther west and are relatively dry. The timberline is low, leaving their slopes bare and rock covered. Mountains A list of principal mountain peaks, hills, and other heights in Canada. From the Atlas of Canada.